Nov 2018 The hyperreal, luminous and compelling work of photographer Alex Prager never seizes to amaze us. According to some guys at MENDO, she even made one of the best book of this year. If you walk the streets of Los Angeles, be sure to look stylish. Not only because of all the movie directors that roam the city’s streets: there’s a chance that you will catch the eye of one of the most original photographers of our time: Alex Prager shoots people that are ‘played’ by people she spotted in the streets. ‘Played’, indeed: though her pictures are still images, her photography tell discomforting stories about modern life. Drawing inspiration from old films and film stills, Prager meticulously fabricates her own film noir-esque scenes. She works like a director, casting actors to follow certain scripts, written by her. 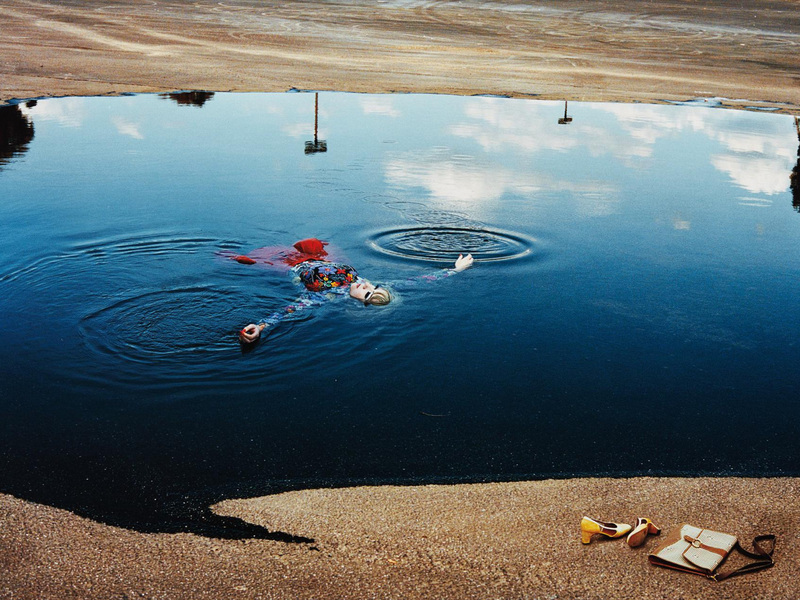 Alex Prager (born November 1, 1979) is an American art photographer and filmmaker based in Los Angeles. Her photographs primarily use staged actors, models and extras to create “meticulously designed mise en scène”, often described as film-like and hyperreal. Prager’s growing filmography expands the fictive realities of her still works, touching upon themes of alienation and the pluralism of modern life. "For me as a film fanatic, her book Silver Lake Drive hits exactly the spot between film and photography." 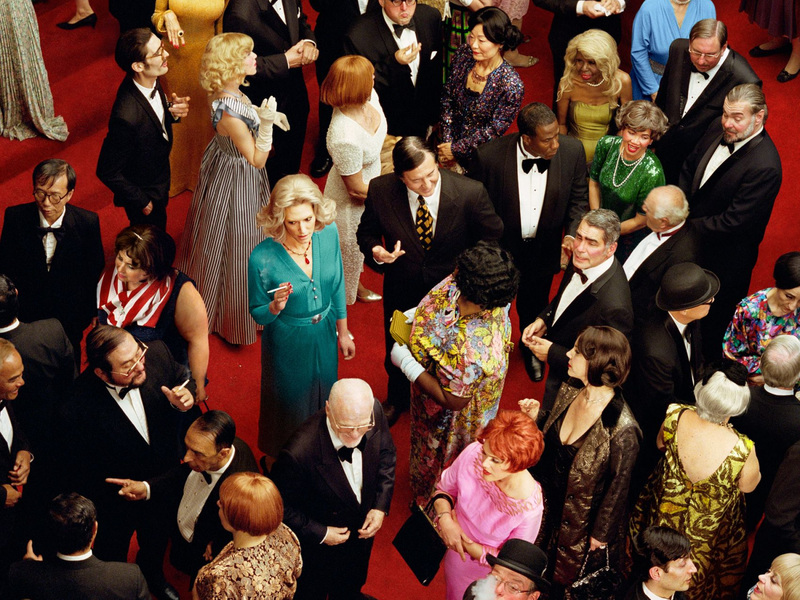 Alex Prager's book, 224 pages, published by Thames & Hudson. 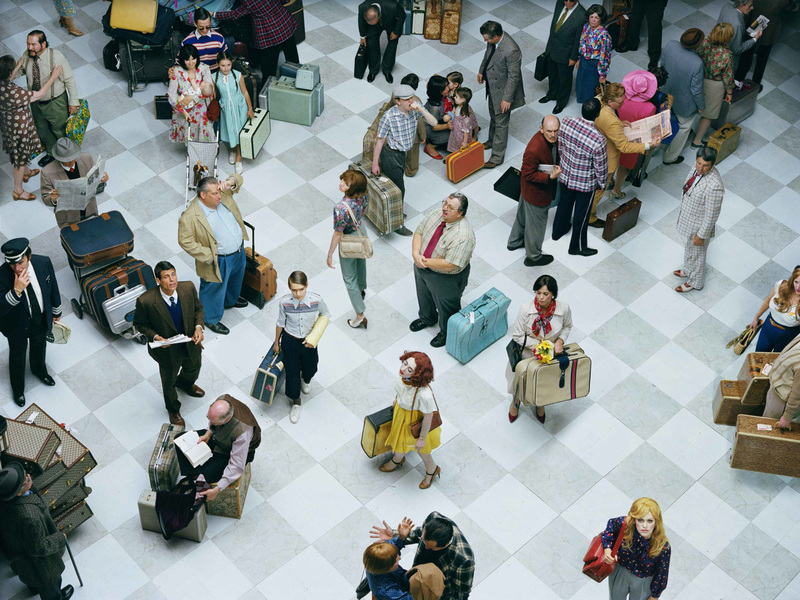 So you’d like to immerse yourself in Alex Prager’s wondrous photography world? 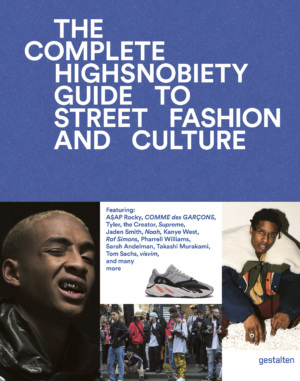 You can get your copy of the 224 page Silver Lake Drive book, published by Thames & Hudson, at our flagship store and MENDO.nl. 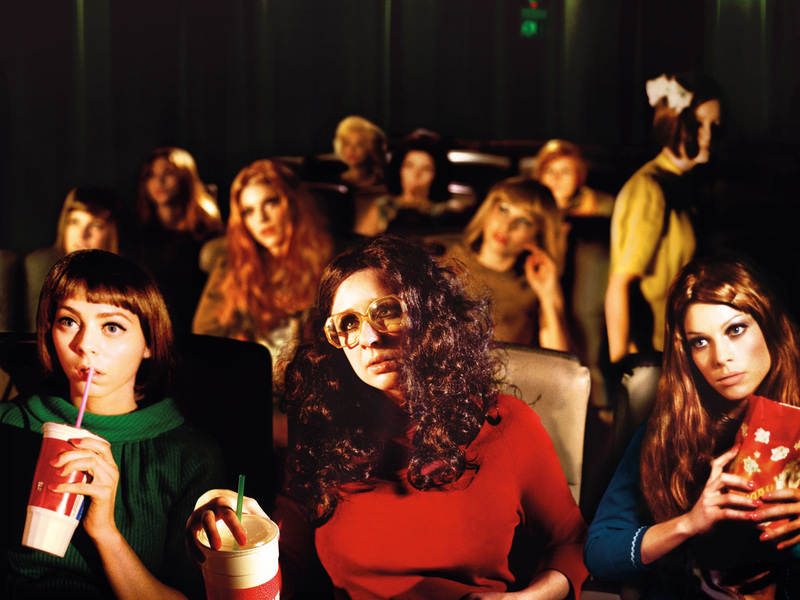 Alex Prager is represented by gallery Lehmann Maupin. Great Britain through the lens of Jamie Hawkesworth (1987), a young fashion photographer we admire because of his documentary work. Welcome to the all-new MENDO.nl - a webshop for book aficionados, by book aficionados. We had a moment to talk with Colette, the mastermind behind most of the recipes you’ll find in The Avocado Show book.